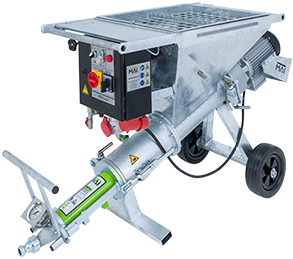 The MAI®400EASY PLUS is a robust workhorse that boasts easy maintenance and low power consumption for all your grouting applications. 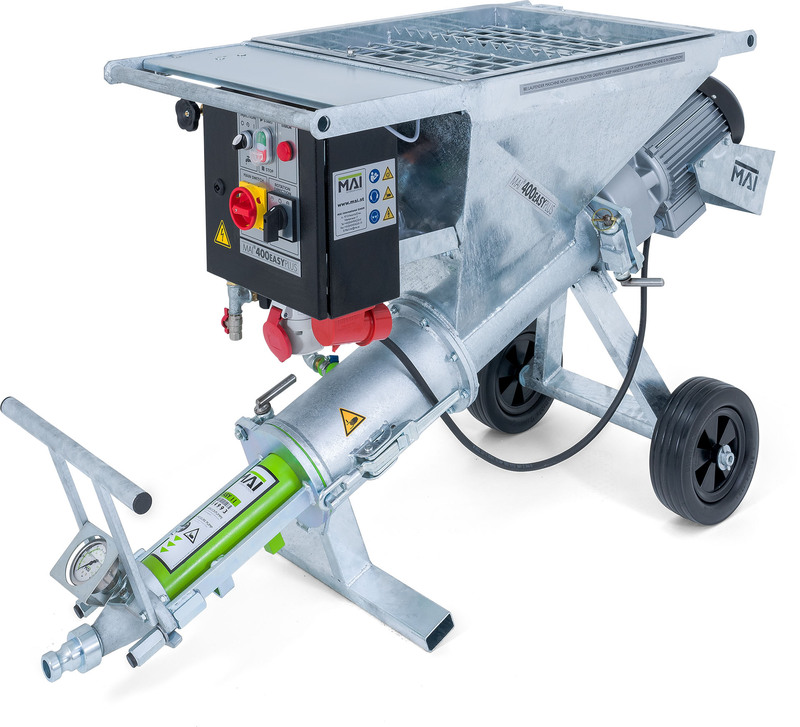 Ideal for use in foundation construction and tunnelling projects, as well as soil consolidation works, the MAI®400EASY PLUS is perfect for grouting of rock bolts, grouting in ground engineering applications, grouting of geothermal probes and backfilling. 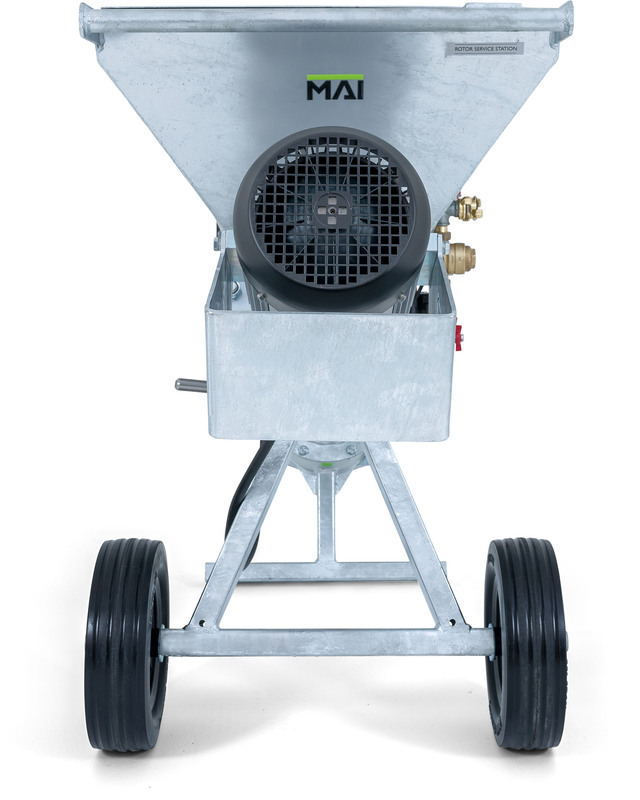 The MAI®400EASY PLUS is essentially a slimmed-down, value-for-money version of the MAI®400NT. 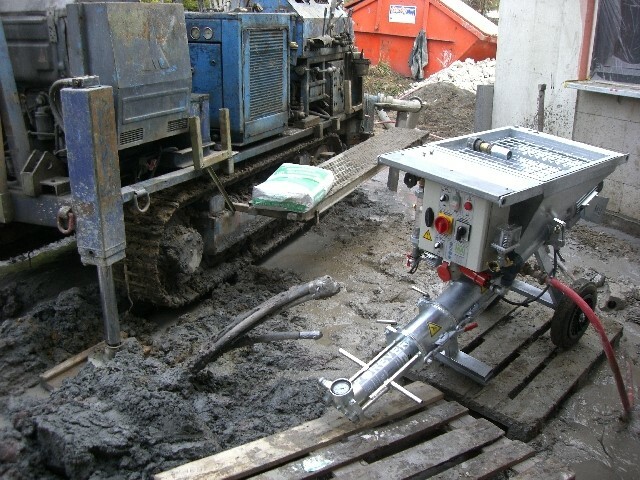 Its modular construction combines individual components of lower weight. 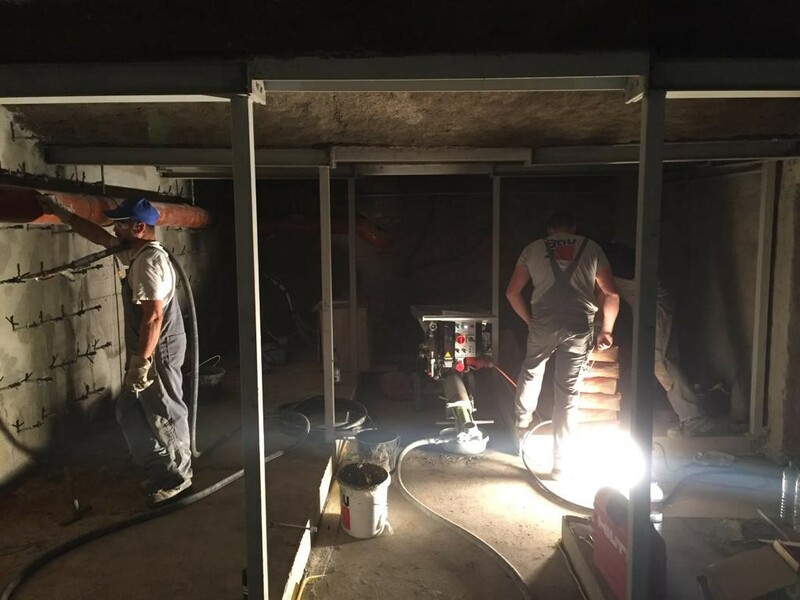 We focused on the necessary technology and removed convenience features to create a low-weight, cost-efficient grouting machine. 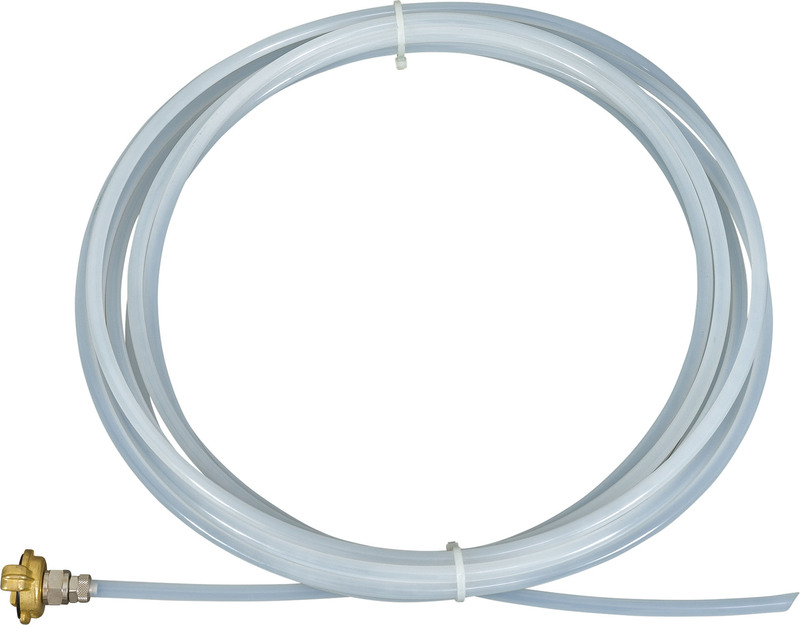 However, the performance of this grout pump is far from compromised. 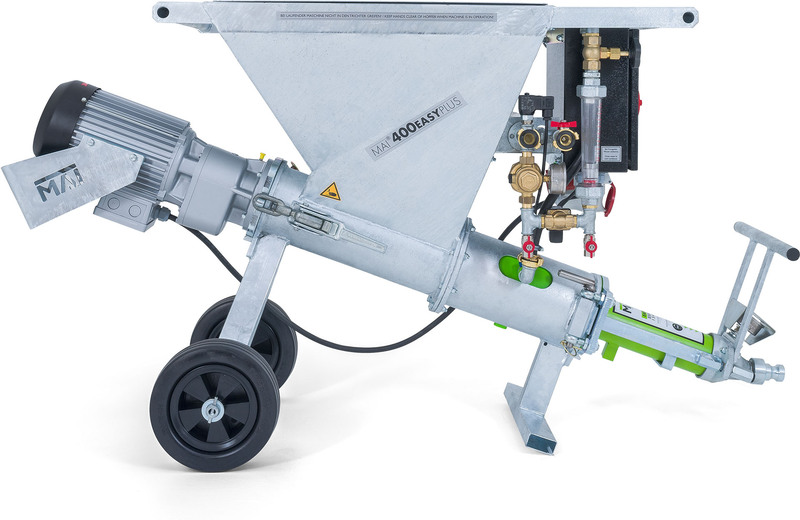 Purpose-optimised technology make this a trouble-free tool for a wide range of mortar-mixing and pressure grouting work. 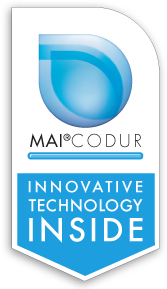 Highly wear-resistant MAI®CODUR synthetic materials and hot-dip galvanised components guarantee a long service life and corrosion protection, as well as making this grouter super easy to clean and maintain. 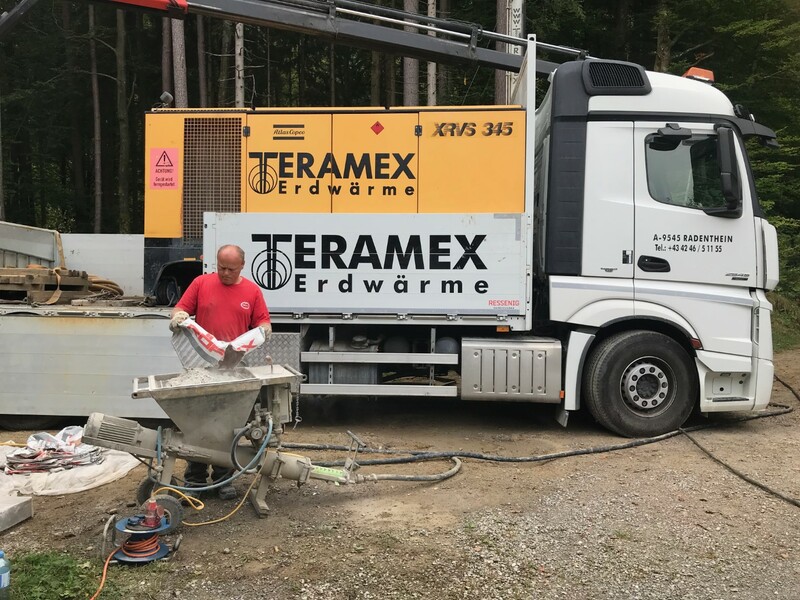 This is incredibly hard-wearing technology and because low power consumption is a focus of the design, this grout mixer is hard to beat for economic value. 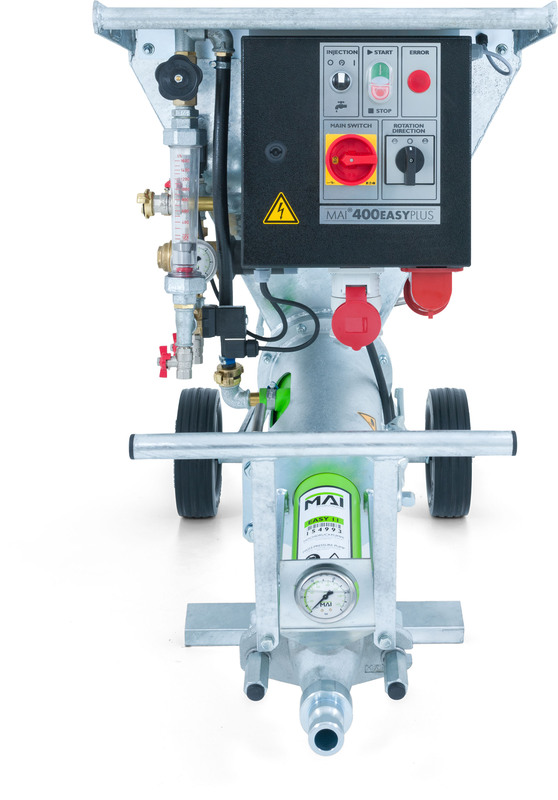 The MAI®400EASY PLUS grout pump is also very straightforward to operate. 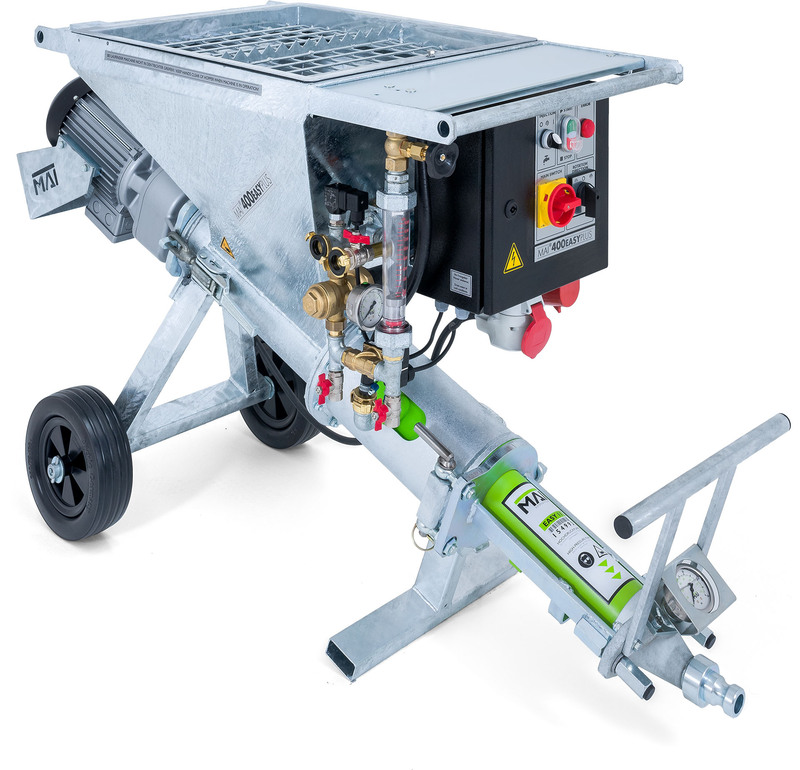 Unlike many cement grouting pumps, it has only a few switches and buttons, cutting down on operating errors and incorrect handling, allowing for easy grouting. 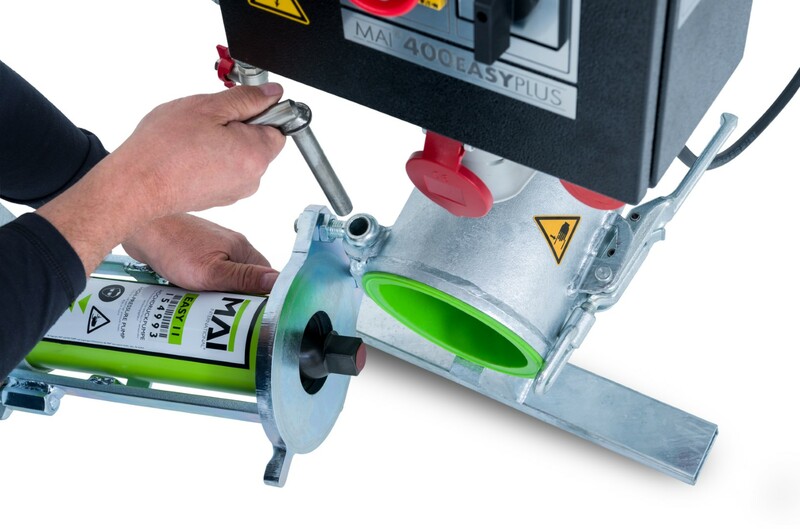 The easy-to-manipulate MAI®400EASY PLUS is ideal for the grouting of rock bolts and its low weight and maximum mobility make it perfect for cement injection in difficult terrain. 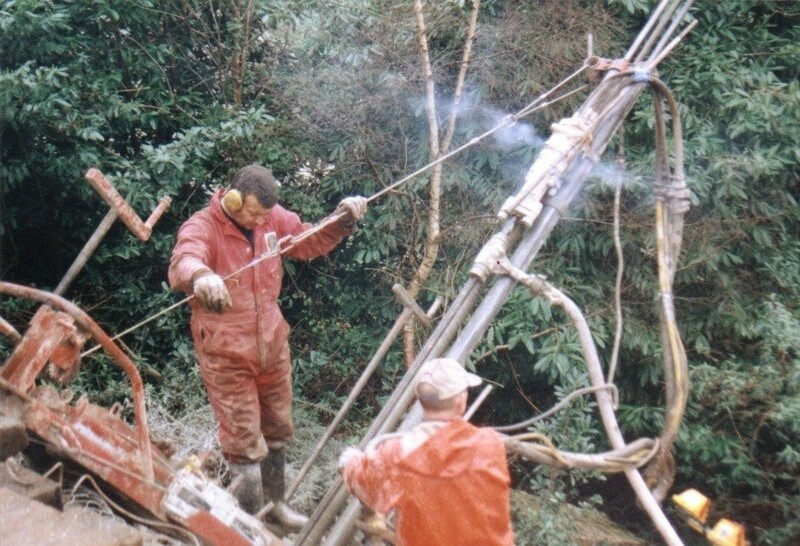 It is often used where avalanche filling is required. 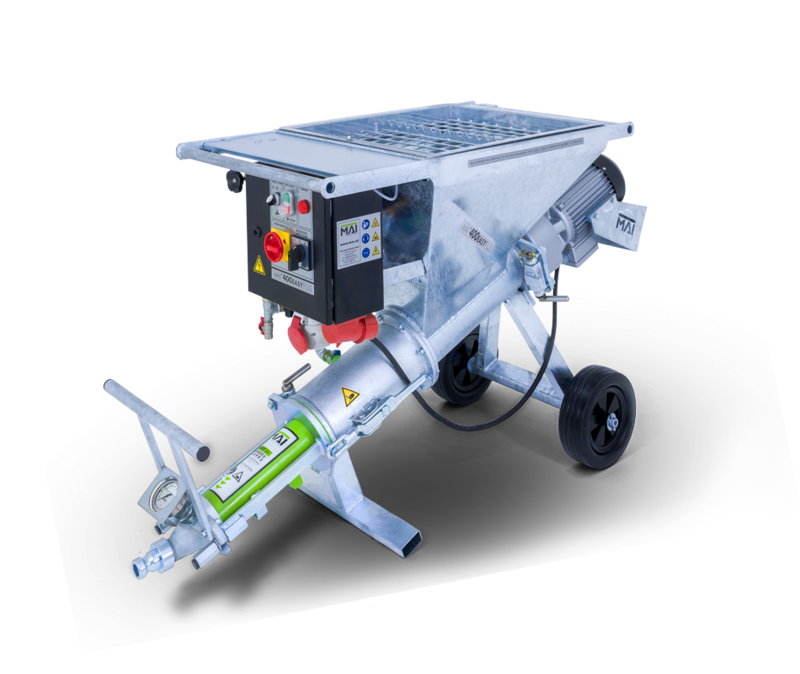 Being convenient to move and able to be operated quite easily with a 9 kVA power unit, the MAI®400EASY PLUS enables the use of a quality injection system wherever you need it, especially in areas without power supply where generator sets are in use. 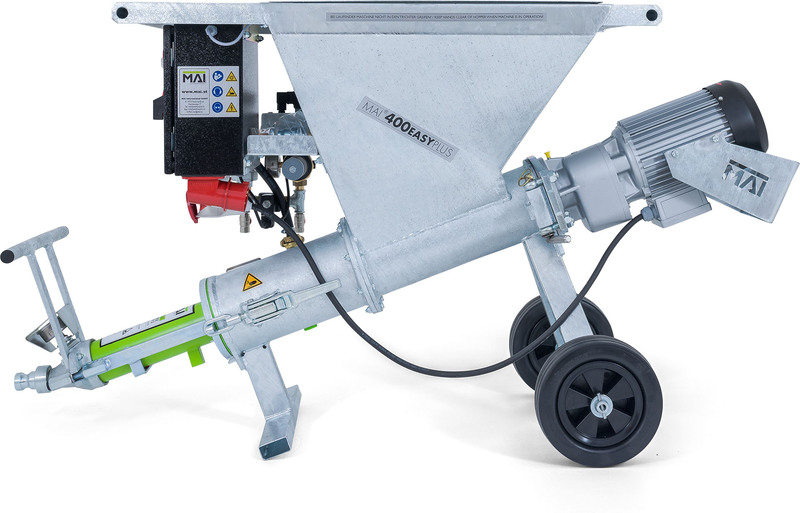 The grouter is able to be transported by helicopter and can be fed with dry material either manually from bags or directly from a silo. 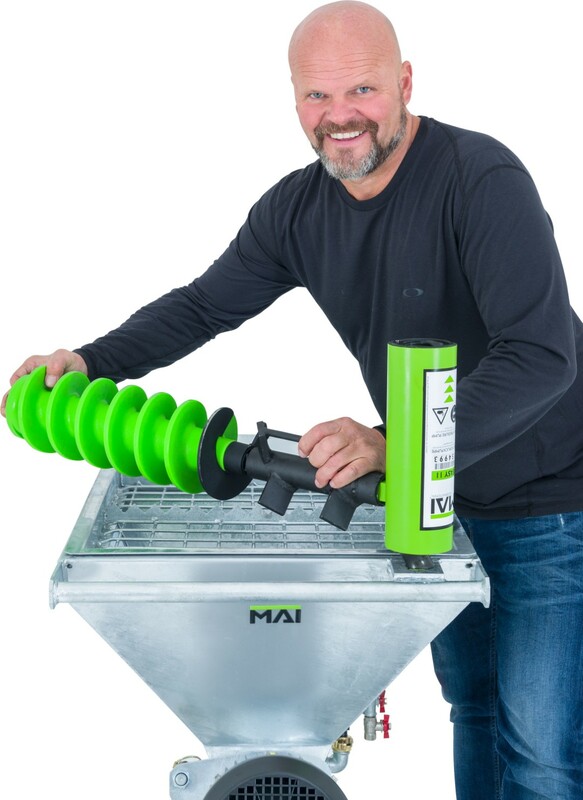 Find out how the MAI®400EASY PLUS can make a difference to your most challenging ground engineering and construction projects by downloading the brochure. 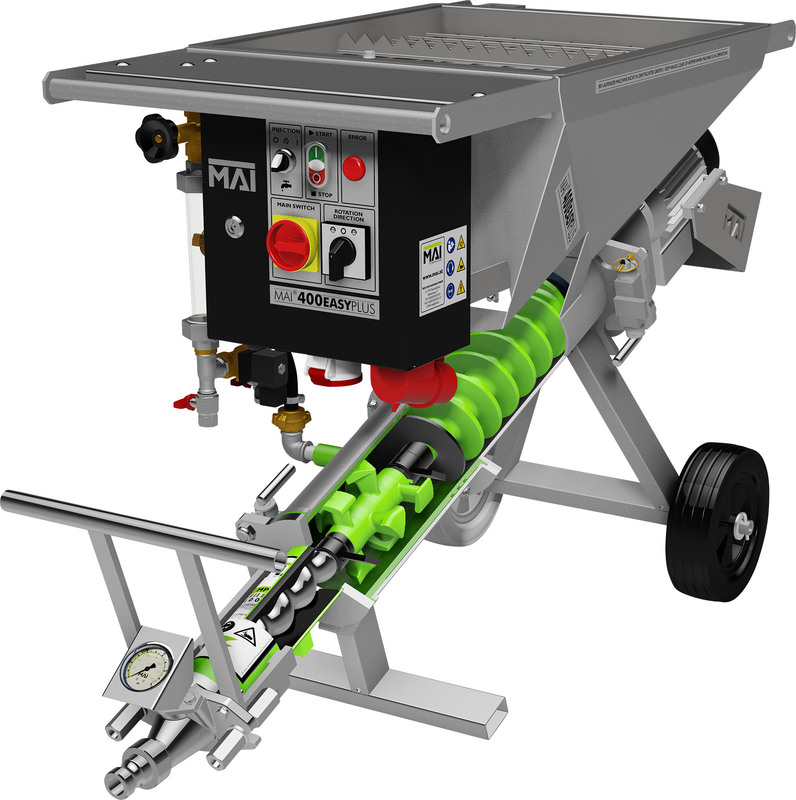 High-tech MAI grouting machines are built to serve and built to last!